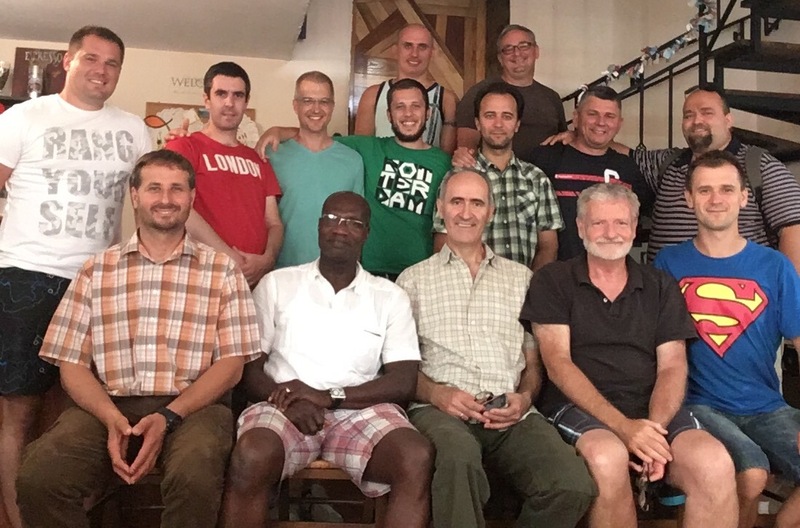 Today brothers from many places in Serbia, from 4 different kinds of church backgrounds. Pentecostal, Calvary Chapel, Nazarene, and Christian Fellowship (E. Free) gathered. I was honored to share from Scripture about the admonishment to hold on and not grow weary in well doing. We had a great lunch (thanks to the supporters of CEO!) and then a boat ride. We completed the day with a time of sharing and prayer.